The head of Alphabet Inc.’s (GOOGL.O) autonomous vehicle unit gave a cautious outlook for the nascent industry on Tuesday, saying the technology won’t be ubiquitous for decades and that driverless vehicles will always have constraints. Waymo Chief Executive Officer John Krafcik said self-driving cars will require driver assistance for many years to come, and that he doesn’t envision a day when the technology operates in all weather conditions and without some sort of "user interaction." The technology is "really, really hard," he said during a Wall Street Journal conference. Waymo took seven years to put its first driverless cars on the road, another couple of years to iterate on that design and send out a small fleet, and then another year to put 100 cars on the road in fully autonomous mode, he added. 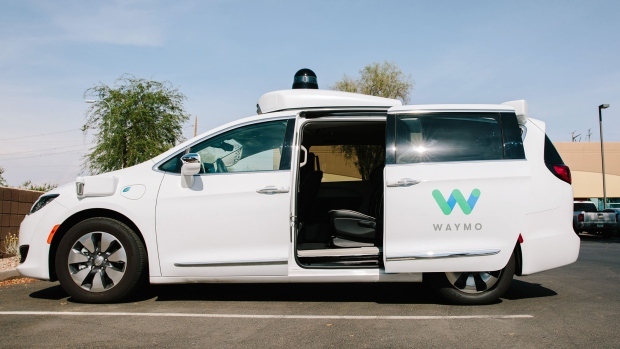 The executive also said that he intends for Waymo to make a "material impact" on the trucking and logistics industry in the next couple of years.